« Call: Apply now for Grow F by Female Founders! DeepTech4Good is an Acceleration Programme, financed under the Horizon 2020 framework, committed to support deep tech start-ups accelerate their development and scale up at European level. 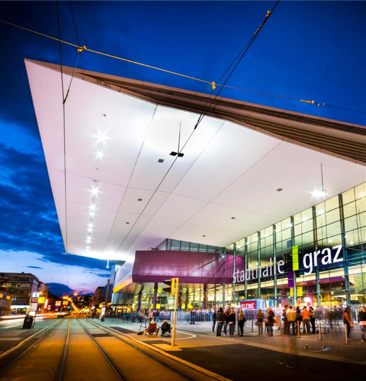 The next DeepTech4Good event will take place at Messe Congress Graz in Austria on 26th March 2019. This occasion will be embedded in the so called Let´s Cluster Festival where you can meet the European Tech-Elite and explore the smart world of tomorrow. More than 8 Side Events a HighTech Expo with the greats of the national and international micro- and nanoelectronic ecosystem and an outstanding B2B Matchmaking opportunity round up the immersive three-day programme. The scope of #LetsCluster is to emphasize the strengths of the important flagship enterprises in the application fields of Smart Living, Smart Mobility, Health Technology, Artificial Intelligence, Robotics, Cyber Security and Industry 4.0. To increase the visibility a cooperation with AVCO was established. AVCO – Austrian Private Equity and Venture Capital Organisation – is the umbrella organisation of Austrian venture capitalists and corporate finance service providers. 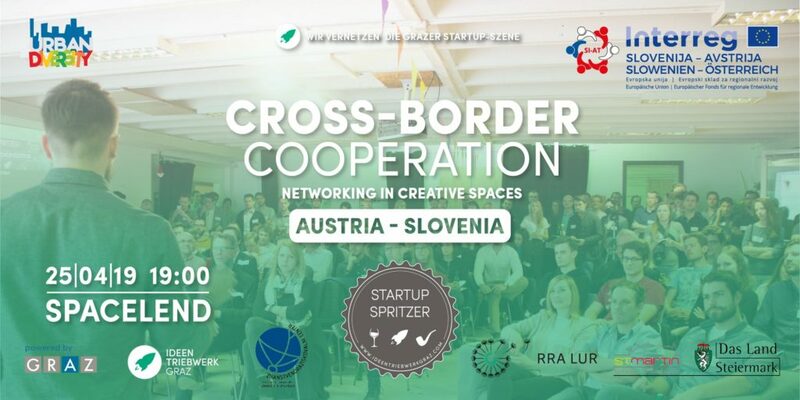 It is organised as an association and acts as the central point of contact for all questions concerning private equity, as an active networking institution, as a representative of the interests of the Austrian venture capital industry and as an interface to international organisations. This cooperation makes sure potential investors are aware of the opportunities with respect to DT4G. In addition, the AVCO supports DT4G with feedback related to needs and expectations of investors.